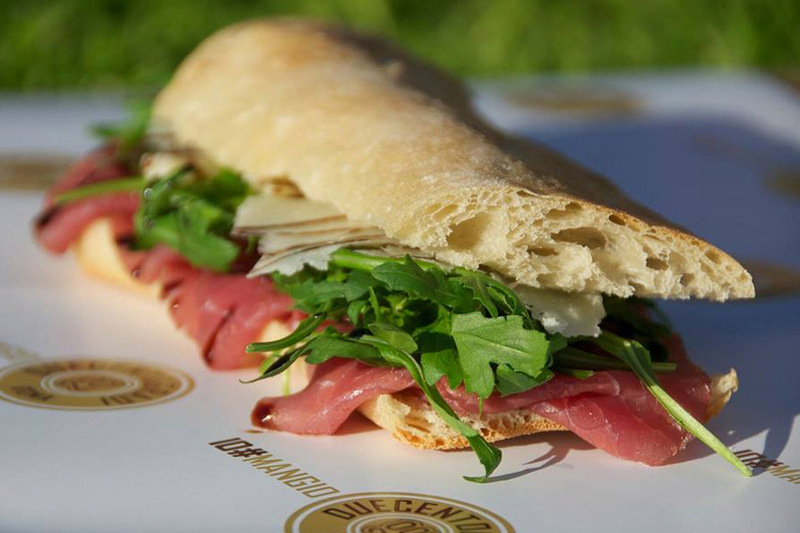 Located in Rome at Piazza Risorgimento, near the Vatican Museums, Duecentogradi reinvents the typical Roman sandwich shop: here you'll find a mix of tradition and creativity, beside a counter full of every kind of fresh ingredients and sauces. 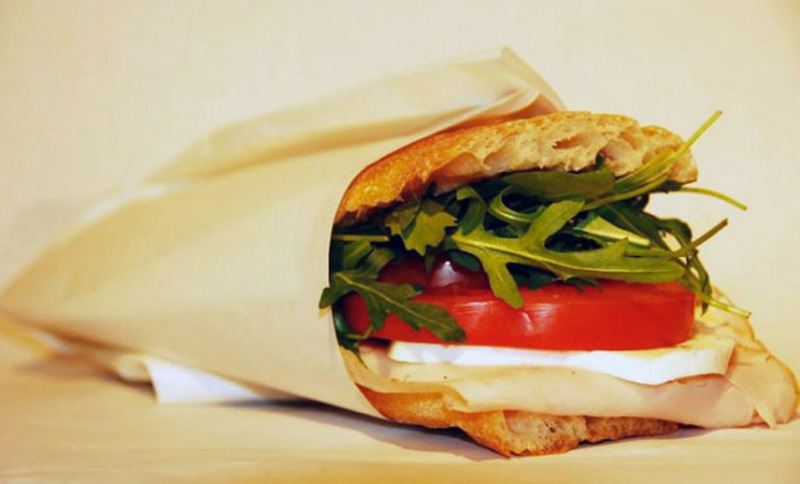 The peculiarity of this sandwich shop is undoubtedly the bread, homemade and freshly baked, cooked at 200 degrees. 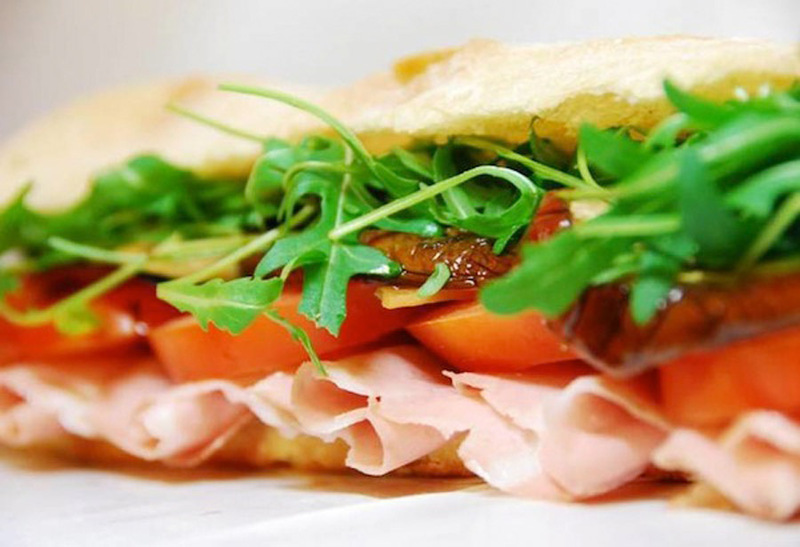 Besides the sandwiches you can taste also tailor-made salads – if you're looking for a light meal - and sweets, for a tasty snack. The shop is open from lunch to late night.